Kitesurfing bliss in the South Pacific. 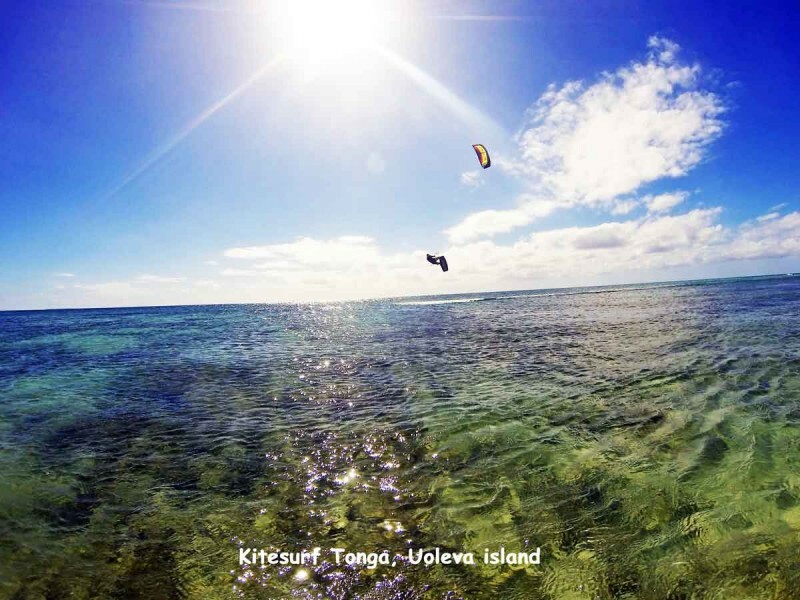 We have located and created Tonga’s only dedicated kitesurfing destination on the beautiful shores of Uoleva island in the Ha’apai group, Kingdom of Tonga. 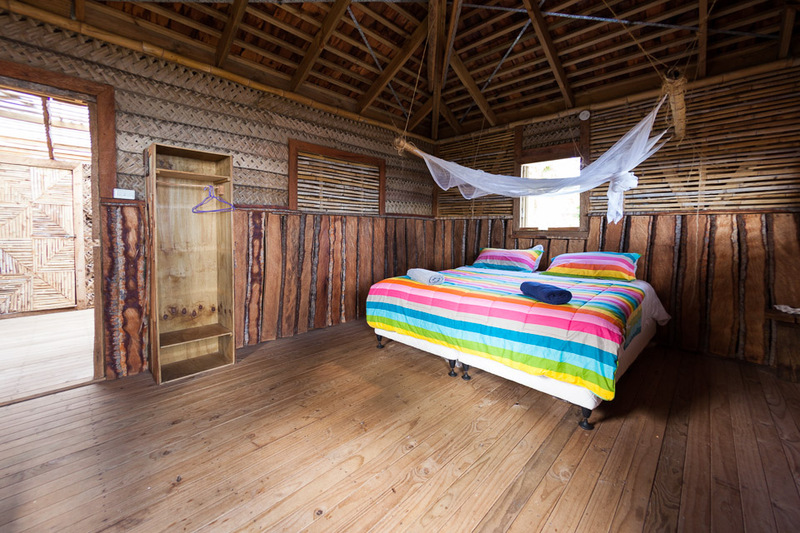 For truly amazing island fale accommodation and an ultimate kitesurfing Tonga experience come and stay with us. 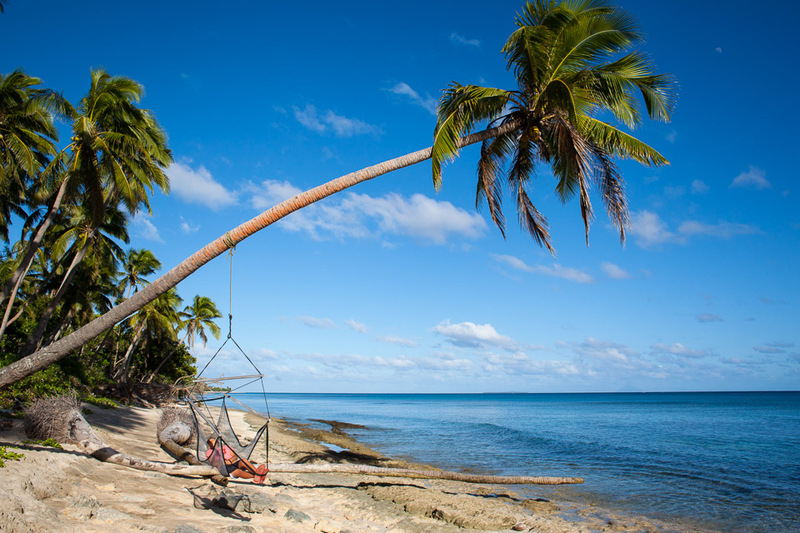 Come to the Kingdom of Tonga to our remote island, Uoleva, where we made an amazing discovery – your ultimate kitesurfing paradise. We have created the kitesurfing dream – including all the comforts you want after a full day of kitesurfing (warm showers, the ability to charge your phones & cameras and offers ensuite accommodation). 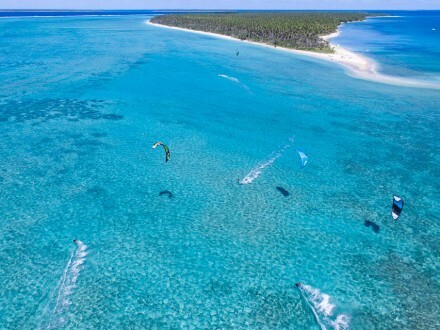 Fanifo Lofa – Kitesurf Tonga brings to you a world class South Pacific kitesurfing location, transports your kit daily up to the kite point (300m to the kitespot), offers an all inclusive meals package that will not break the bank. Fanifo Lofa is an incredible but also affordable top kitesurfing destination. 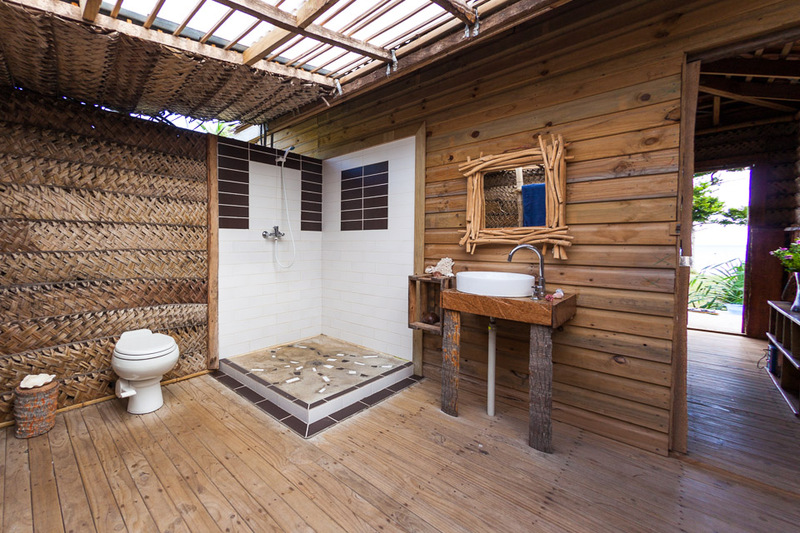 Keep up to date with our adventures and specials at Fanifo Lofa! 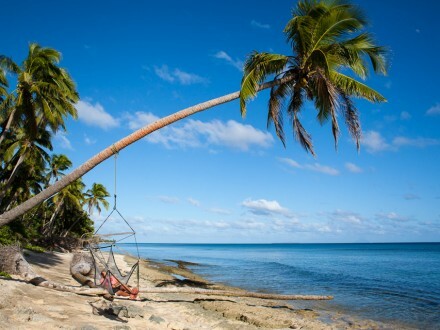 Look at our blogs, share our posts and pages on Kitesurf Tonga. Whether you are an individual, a group, family, or a kitesuring group keen on running some trips we would love to hear from you today. It is our home, our dream and your ultimate kitesurfing holiday! I have experienced first hand this beautiful south pacific kitesurfing destination and Uoleva Island in Tonga is by far one of the most wonderful places I have visited. I cant wait to see what you guys do with Fanifo Lofa! 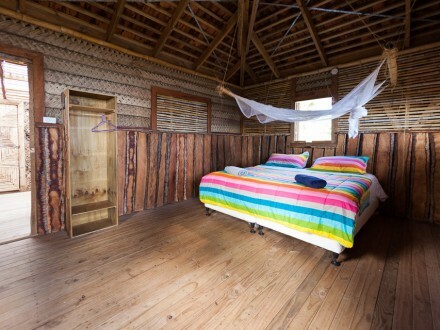 I have just recently learnt to kitesurf and I cannot wait till Fanifo Lofa opens! I have always wanted to go to the South Pacific and the kitesurfing looks amazing. Uoleva Island, Tonga is an amazing place. It is so beautiful and relaxing. The kitesurfing is amazing, the snorkelling great, and the whales are just magnificent. 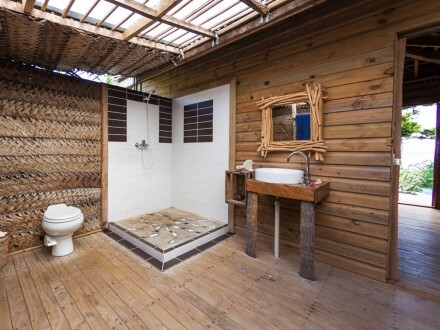 Looking forward to staying with you guys at Fanifo Lofa.